It’s getting to be that time of year: Christmas! I know it’s the beginning of November, but it’s not too early to start thinking about handmade gifts if you’re into that kind of thing. In my house, I’ve had Christmas on the brain for so long (shop prep) that I almost forgot about Halloween. Haha. Today, I’m sharing an easy DIY gift idea that you can make in no time at all! 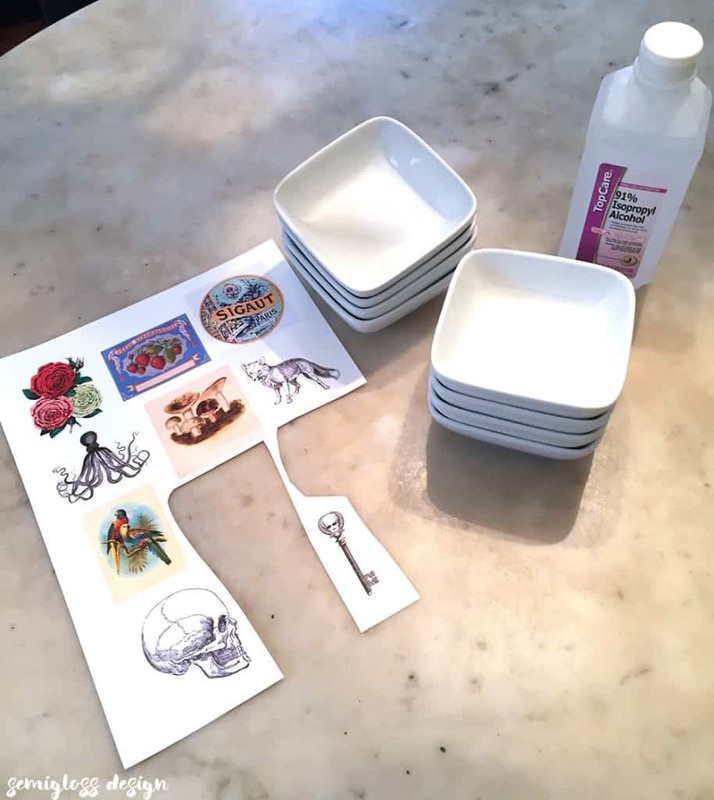 Trinket dishes are the perfect gift because everyone has stuff that needs a place and you can customize them for each person! 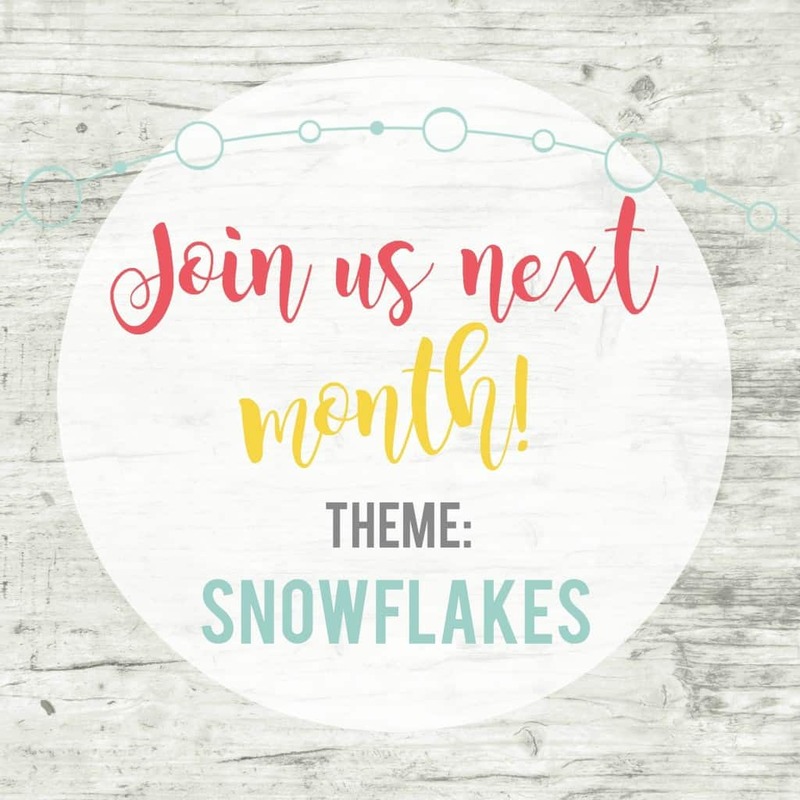 I’m linking up with Shani from Sunshine and Munchkins who challenges us each month with a creative theme. This month’s theme is DIY Gifts. Last month’s theme was embroidery hoops. If you have any DIY gifts posts, be sure to link up and share at the end of this post! I used images from The Graphics Fairy. She has a ton of vintage images that are free to use. Just right click on each photo and save to your computer. 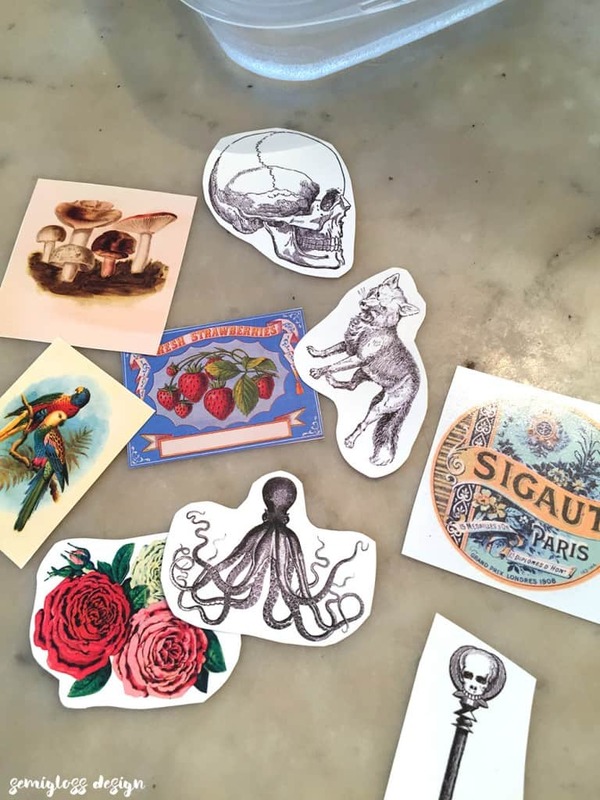 Creative Market and Etsy are other good places to find images if you’re looking for something specific (search clipart and make sure you’re buying png or jpg files). You could also use phrases and just type them out in cool fonts. Create your image document. Put all of your images on a document sized at 8.5″x 11″. I used photoshop, embedded each image and resized them to fit the flat part of each bowl (less than 2″ x 2″.) If you don’t have photoshop, you can use Canva as well. Canva is an easy to use free graphic design program. Just upload your images and resize them to fit your bowl. 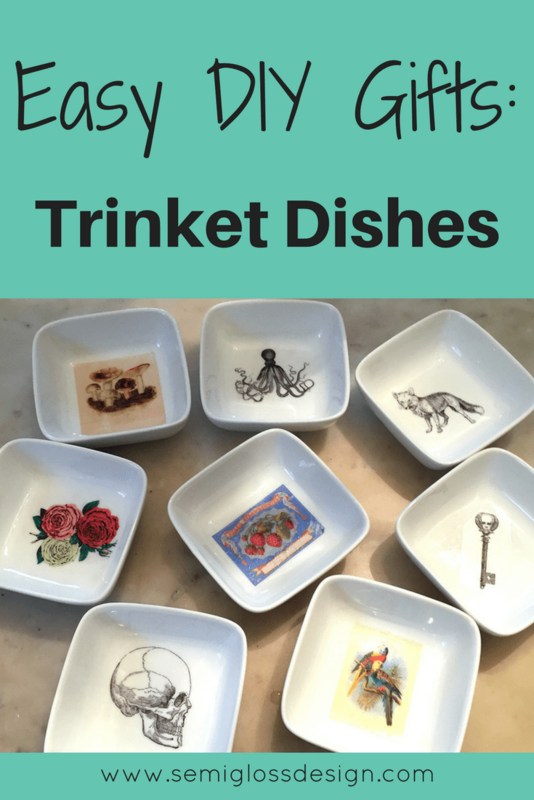 I tried to fit as many images on my paper as possible, so that I could make a ton of trinket dishes. Prepare paper. If you used an inkjet printer, you will need to spray your image several times with clear spray paint. Err on the side of caution and go with 5 times. This will make your paper waterproof which is very important in a few minutes. If you don’t spray it enough, your ink will run a bit. If this happens, don’t panic. 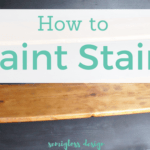 Just don’t use a ton of water and have a napkin nearby to soak up the ink. 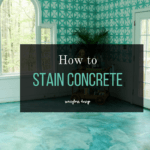 Your image may look a little more “vintage” at that point. 😉 If you have a laser printer, your ink is already waterproof. Once your paper is ready, cut the designs out. Leave a small outline around each shape. The decal paper is clear, so it doesn’t need to be perfect. Get your bowls nice and clean. I soaked mine in water to remove the stickers on the bottom. Once they were dry, I rubbed them with rubbing alcohol to remove any oil from my skin. 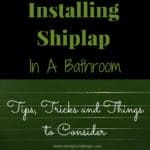 Fill a shallow dish with warm water. 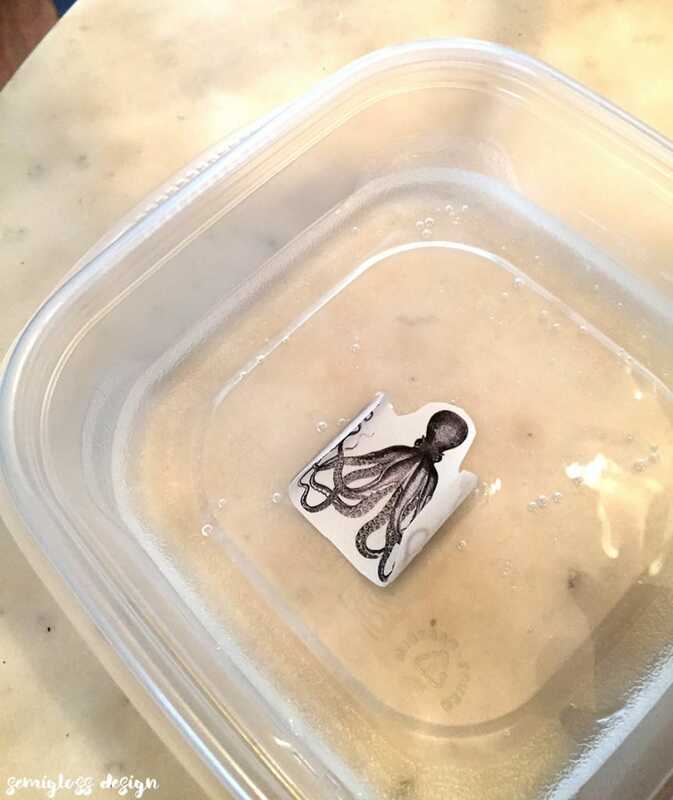 Place your decals in the water for a few seconds and remove them. 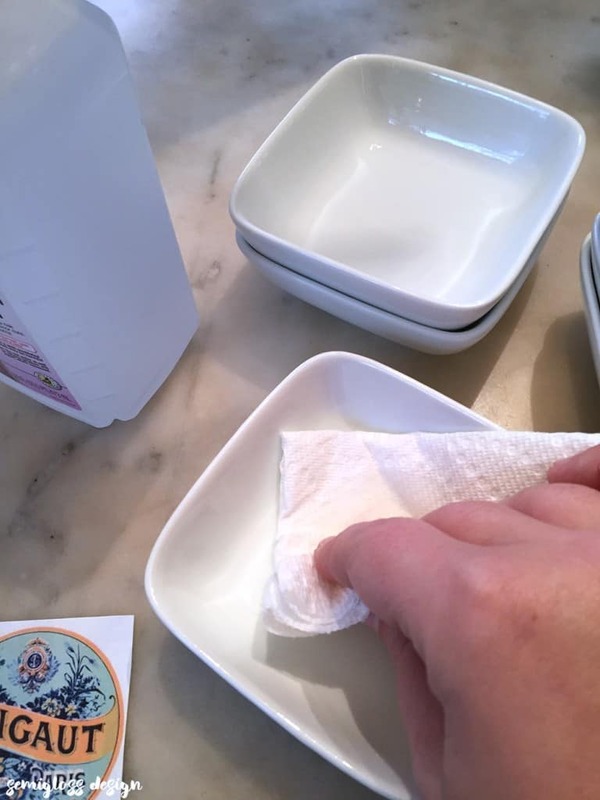 Slide the decal from the paper back onto the bowl. You have time to move it around if needed so don’t worry if you mess it up. 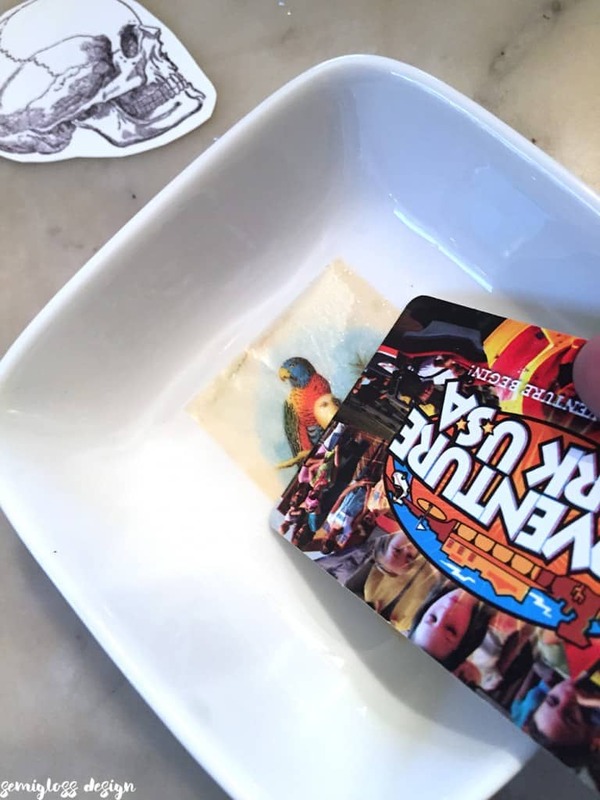 Use an old gift card to squeeze out all of the air bubbles. Let dry and they are done. 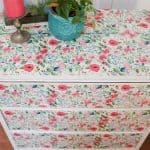 If you want to protect your design, you can add a few coats of clear spray paint to the top or a coat of decoupage glue. These dishes are perfect for placing your loose change and headphones or whatever you keep in your pockets. Looking for other easy gift ideas? I can’t wait to see what these creative ladies have come up with this month! Go check out their DIY gift ideas!! you know i love these- pinned them and plan to make them with emmy for her friends! These are super cute. 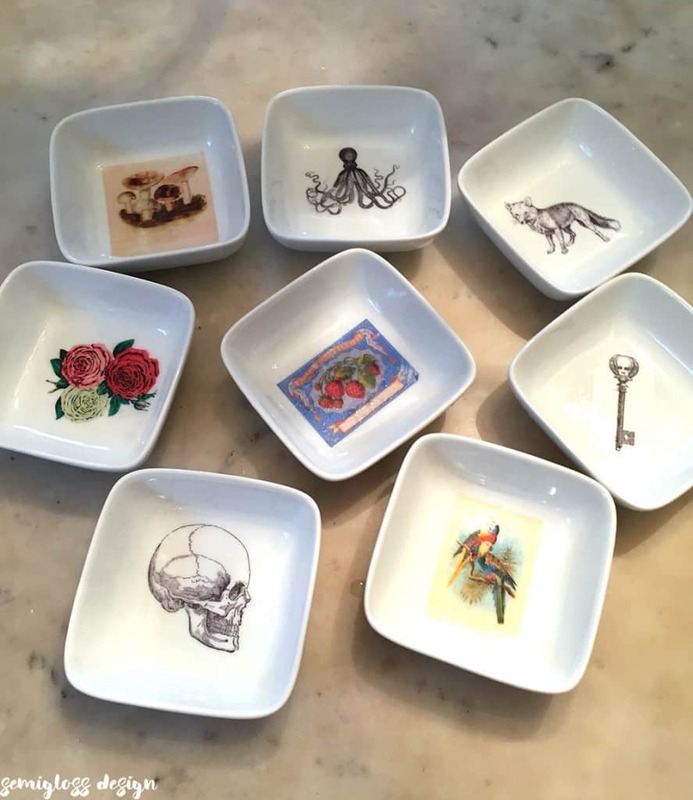 I’m a sucker for trinket dishes and now you’ve got me wanting to make some!! These are darling! I love how you can personalize them to make them the perfect gift for anyone! I need a few of these around my house. I LOVE this idea! 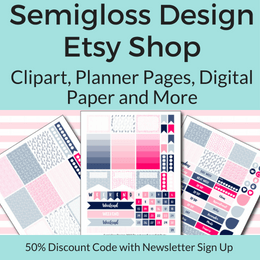 So darling and you can totally match your decor style or interests with the decals. Very cool, Emy!